Water Coolers are modern and practical solution for the water supply on your workplace. 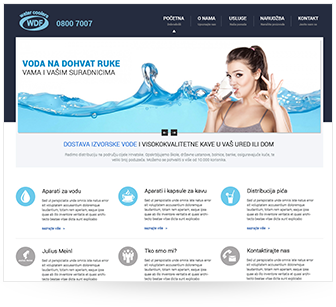 Choosing WDF water cooler, you will ensure that all of your employees and clients enjoy fresh water, every day. Death is a part of life. But as long as everybody is aware of that fact, we're still broken when it befalls on our closest family and friends. 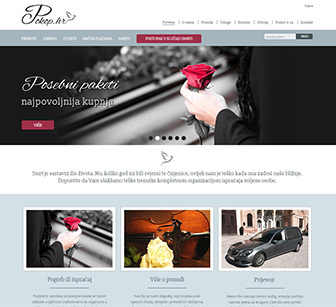 Agency Pokop will facilitate the difficult moments, with complete organization of funerals of your loved ones. 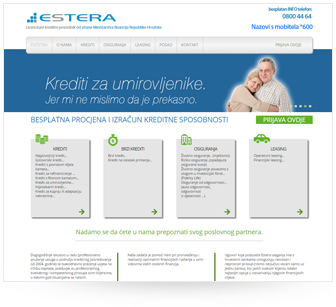 From the very beginning of providing credit services in Croatia, the company Estera investment can boast with more than 6,000 satisfied clients whom it assist in the loan realization in Croatian banks. The procedure is carried out under a local anaesthesia. The principle of this surgical procedure is to cut out a strip of skin from the occipital area (or the area around the temples). 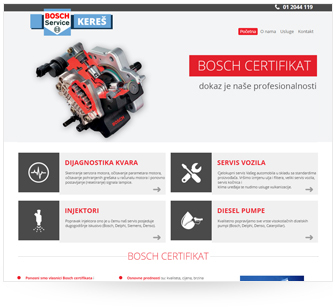 First-class quality products and services reflect the company Auto-servis Kereš. They're primarily using spare parts of Bosch quality. Dr. Maletić Polyclinic was founded in Daruvar in 1997. They have been participating at all the major events in the area of Cosmetic Surgery in Europe and around the world. Did you know that all of us are born with more or less rotated first cervical vertebrae, Atlas? Atlasrelax is the method of returning the first cervical vertebra to its natural anatomical position. 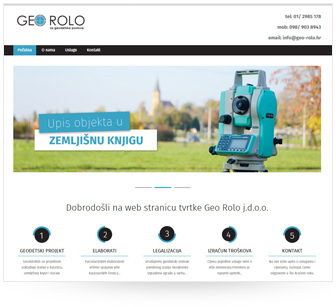 Orbis Express je tvrtka specijalizirana za hitnu dostavu gradskih i međugradskih pošiljaka po sistemu "od vrata do vrata".